On 29 March 2018, in the Transcarpathian Museum of Folk Architecture and Life, it was started the exhibition "The World of Pysanka – 2018". 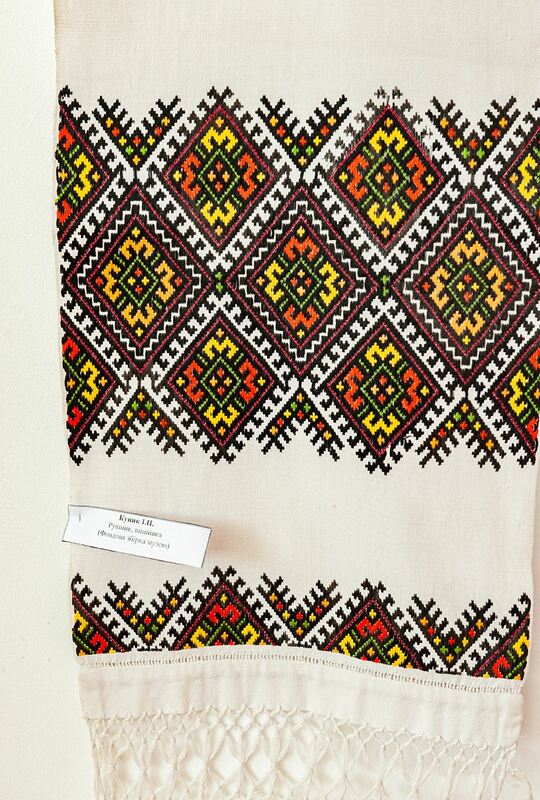 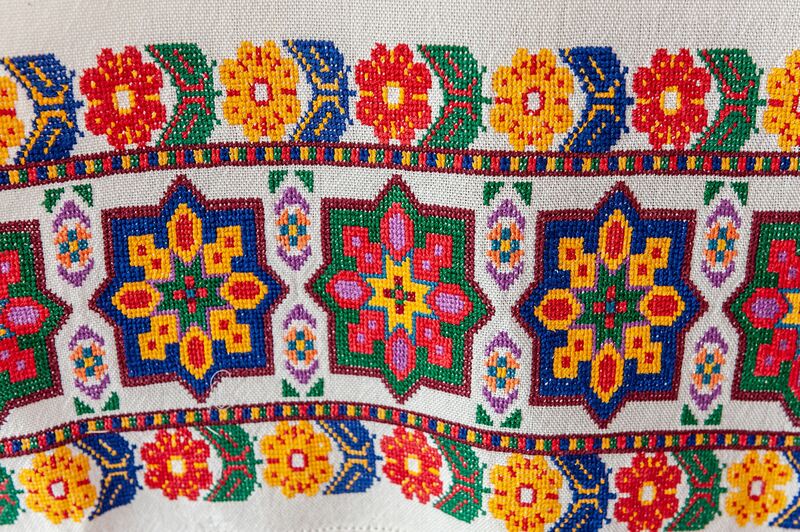 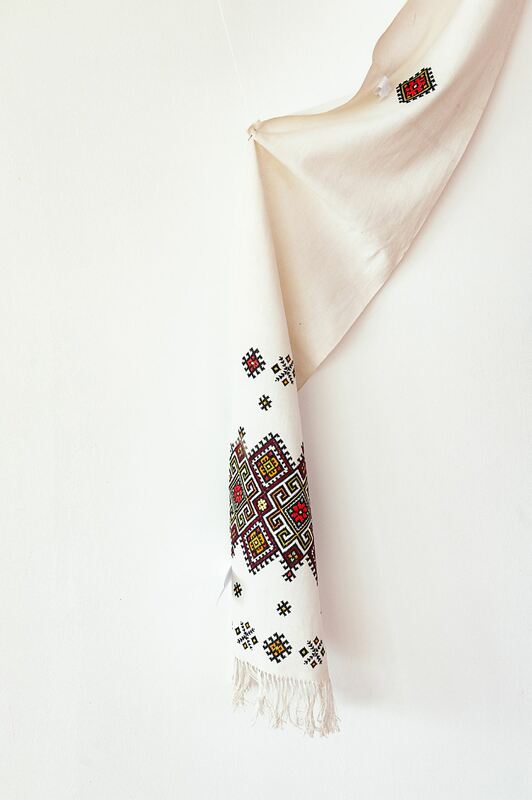 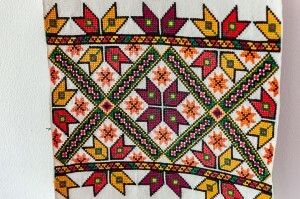 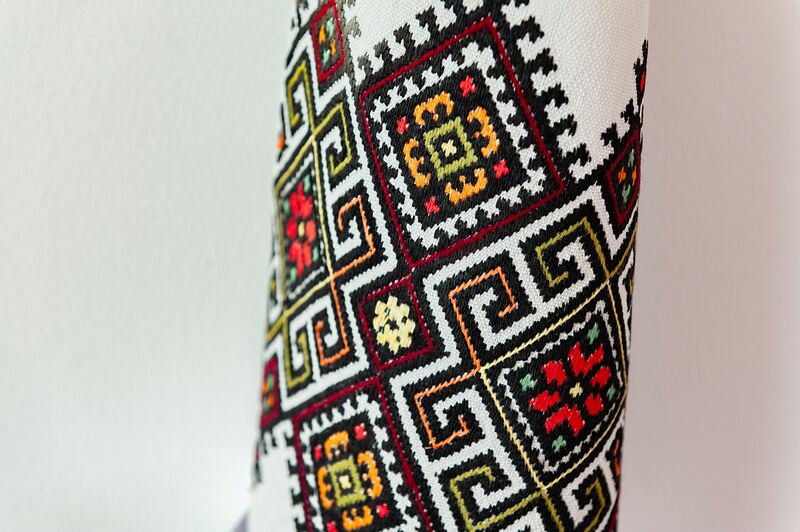 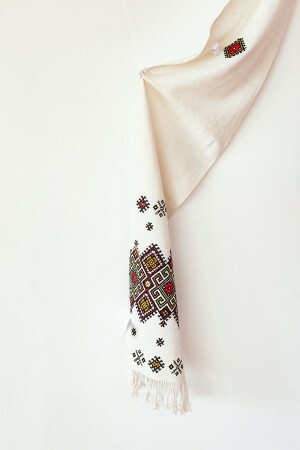 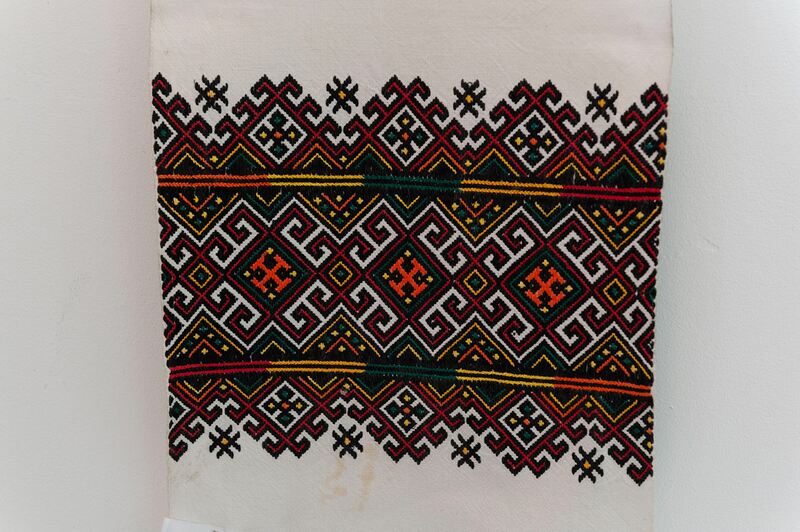 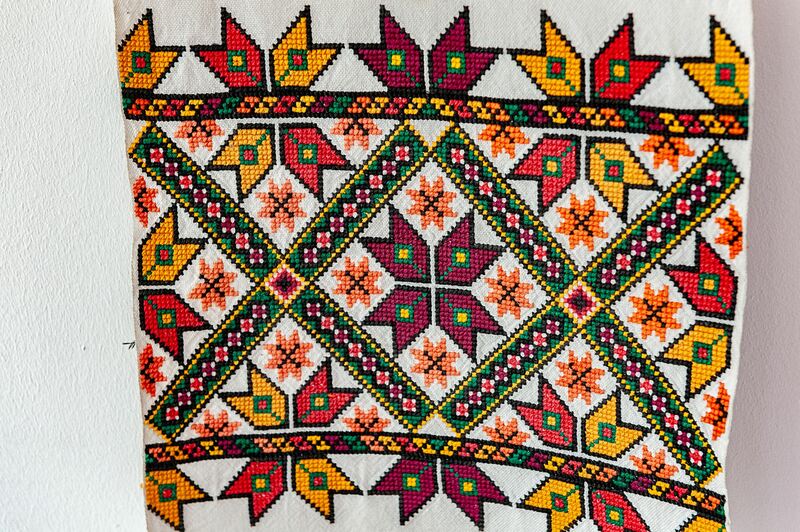 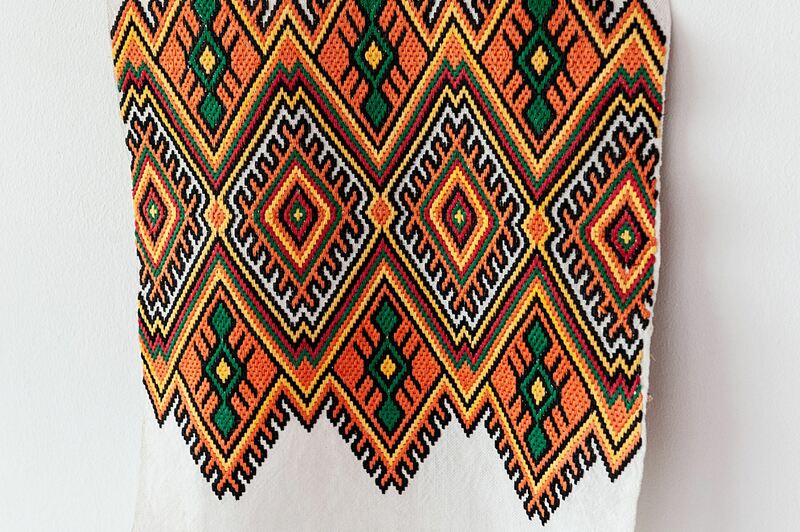 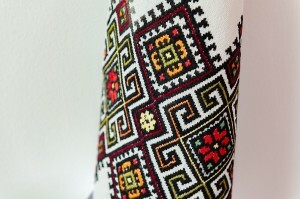 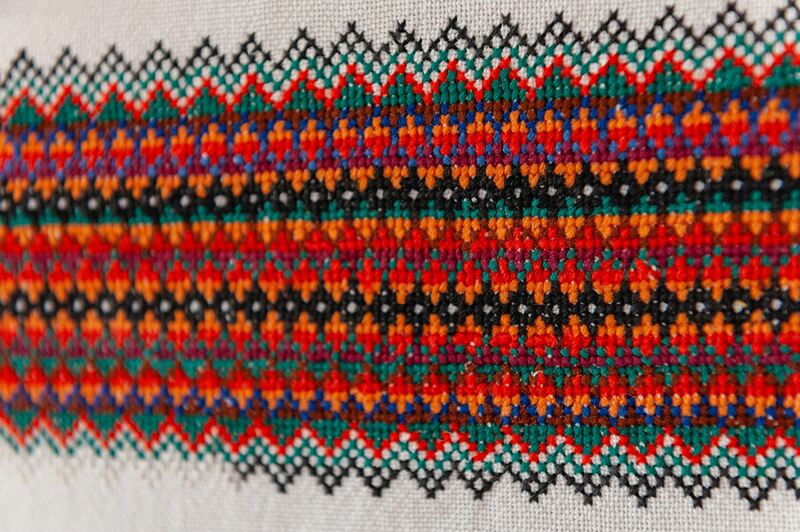 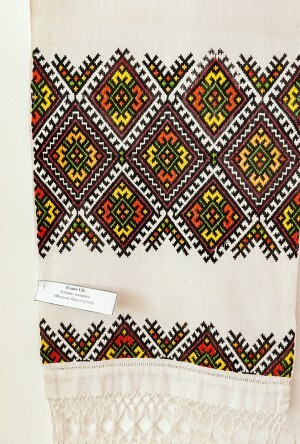 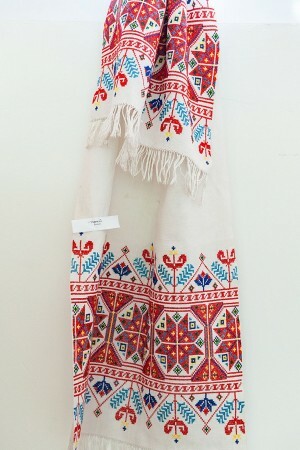 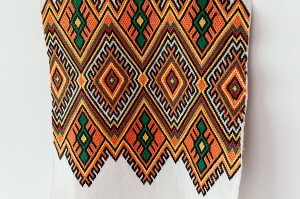 The exposition is held with the support and assistance of the Department of Culture of the Transcarpathian Regional State Administration, the Transcarpathian Museum of Folk Architecture and Life and the Regional Organizational and Methodological Centre of Culture. 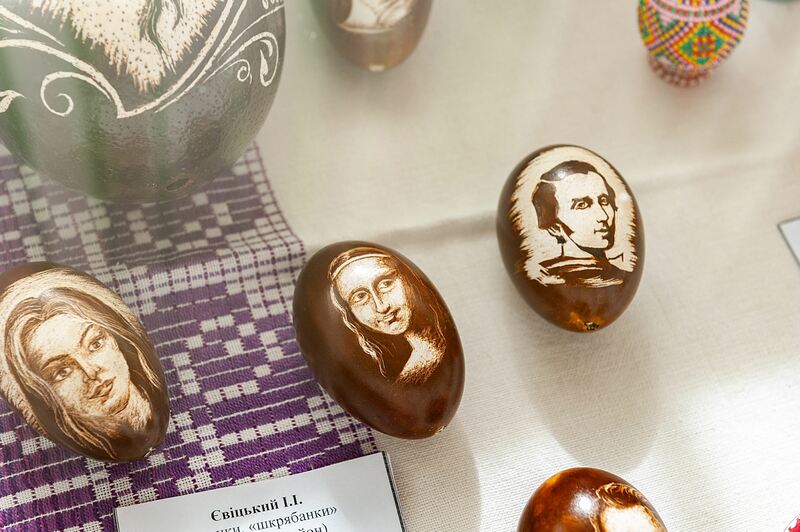 In order to preserve the traditions of Pysanka in our region, it was organized the thematic exhibition "The World of Pysanka", which included the best works of the famous masters from almost all regions of Transcarpathia. 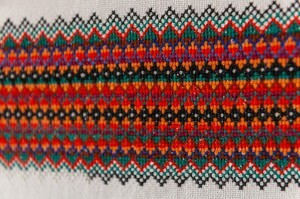 In total, there are 35 artists. 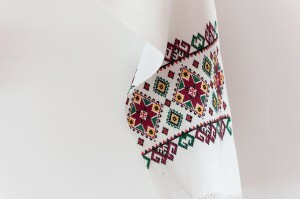 Among the participants there are Emma Levadska, Nadiia Verbyshchuk, Liubov Matiko, Yaroslava Livak, Yevhen Romanets, Kristina Voskresenska, Oleksandra Oleksii, Mariia Babych, Lesia Rybalko, Kateryna Lyvrints, Sofiia Almashi, Ivan Yevitskyi, Ida Yono, Andrii Donichenko, Liudmyla Hubal, Mariia Kupar, Andreia Pryslupska, Antonina Durda, Olha Hal, and others. 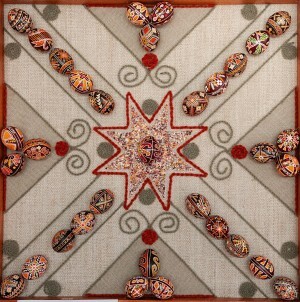 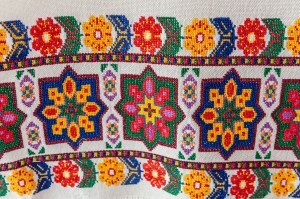 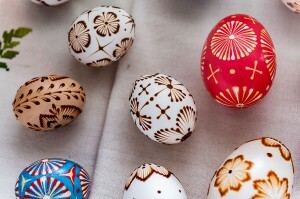 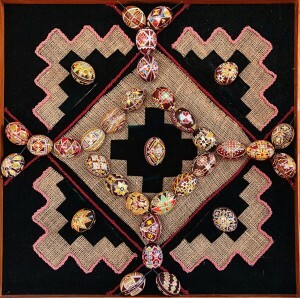 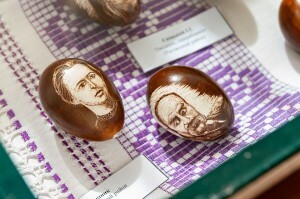 The artists represented their works performed in various traditional and contemporary art techniques of pysanka. 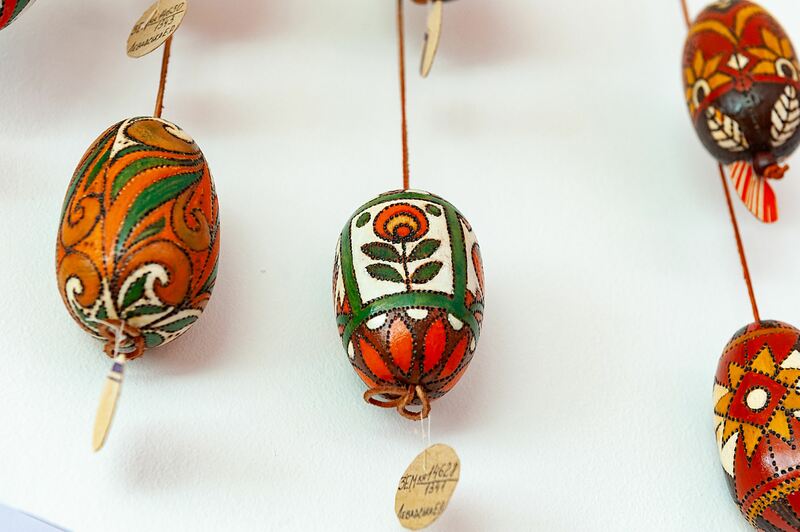 Presented at the exhibition there are also pysankas from the collection of the Transcarpathian Museum of Folk Architecture and Life, this is krapanka, driapanka, krashanka, and pysanka. 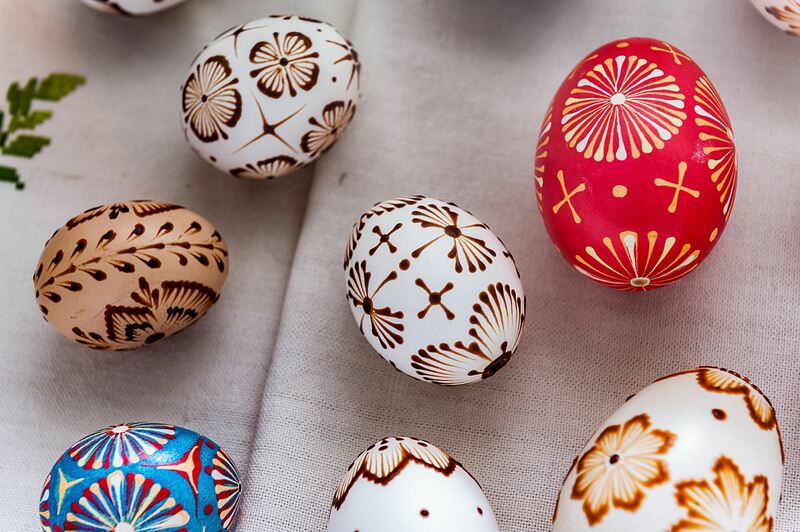 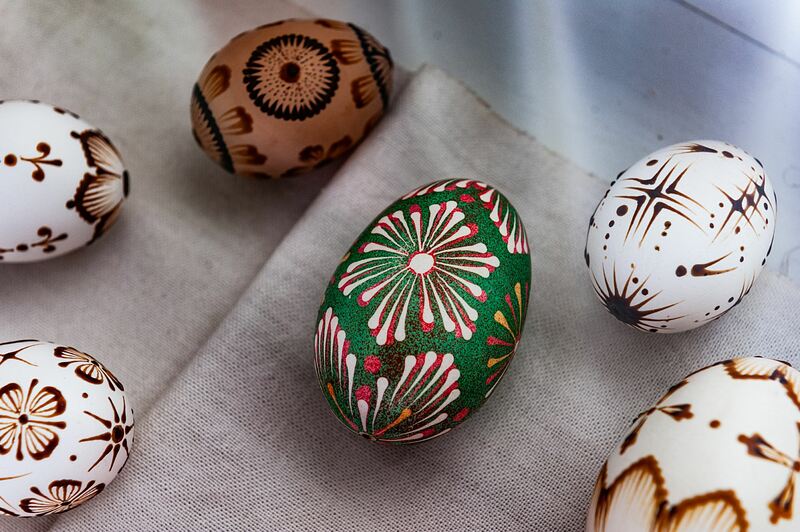 Each of these four types of painted eggs has its own painting system partly revealed the title as well. 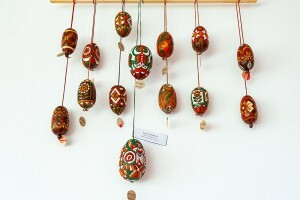 Visitors to the exhibition have an opportunity to get acquainted with traditional pysanka art techniques. In this sense, the works of Liudmyla Hubal, Mariia Kupar, Andreia Pryslupska and several other masters require specific attention. They impressed with virtuosity of execution and semantic content, they carry some information, laid by the artists. 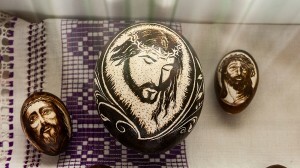 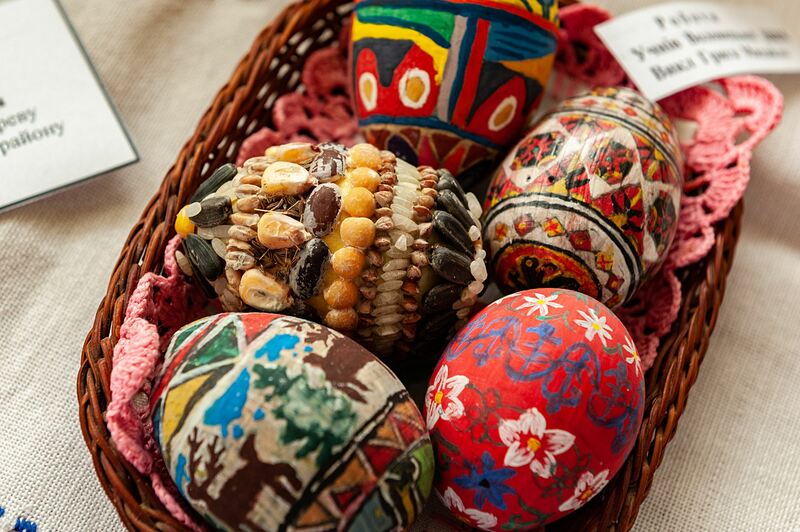 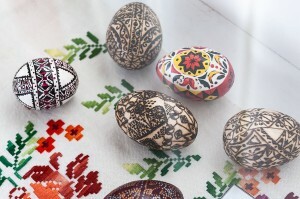 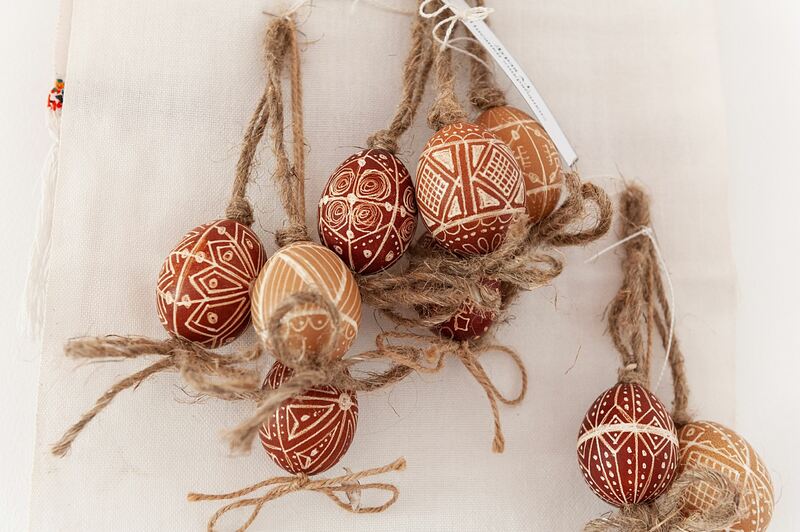 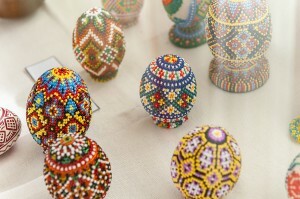 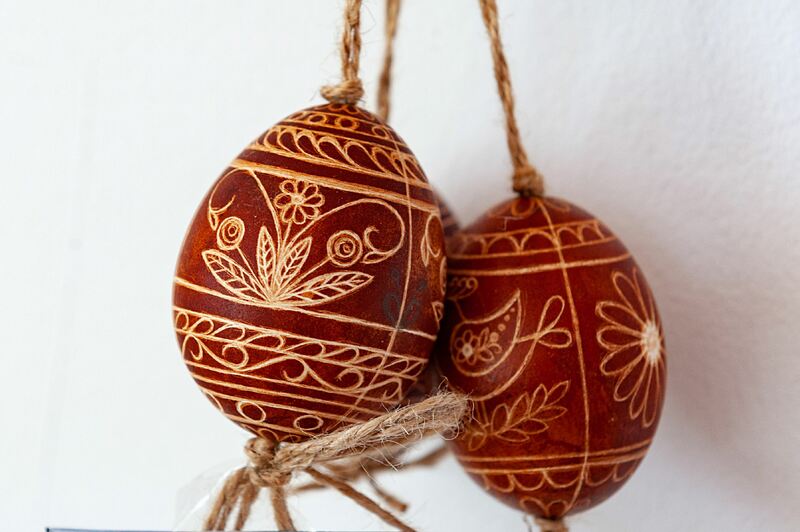 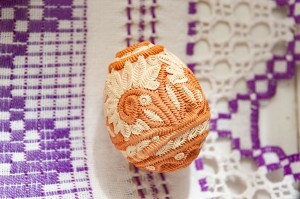 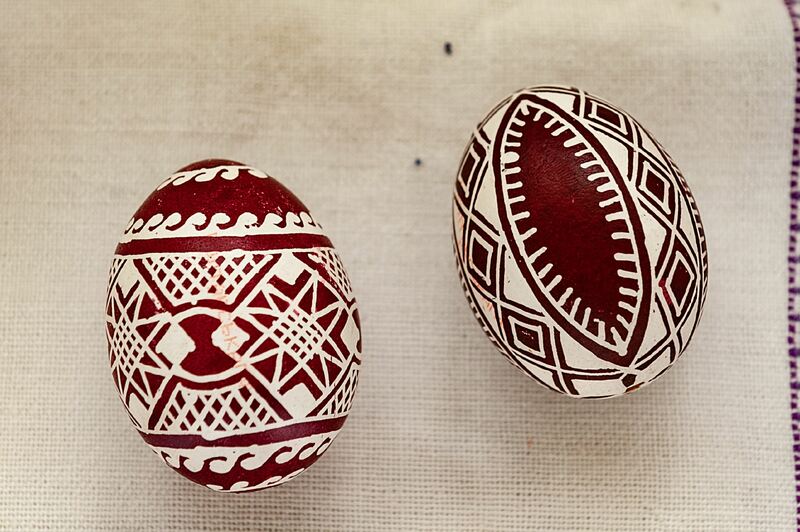 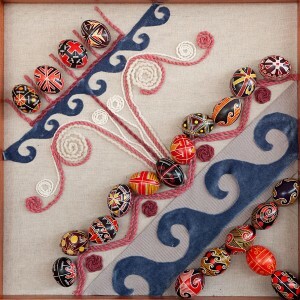 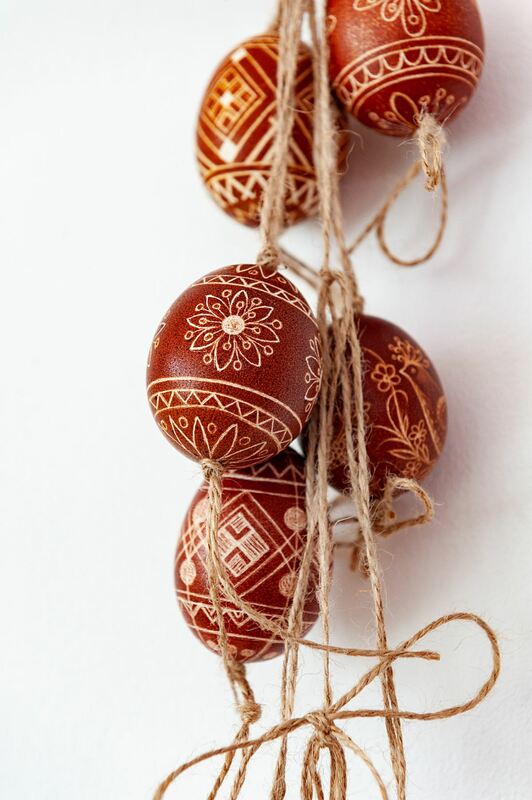 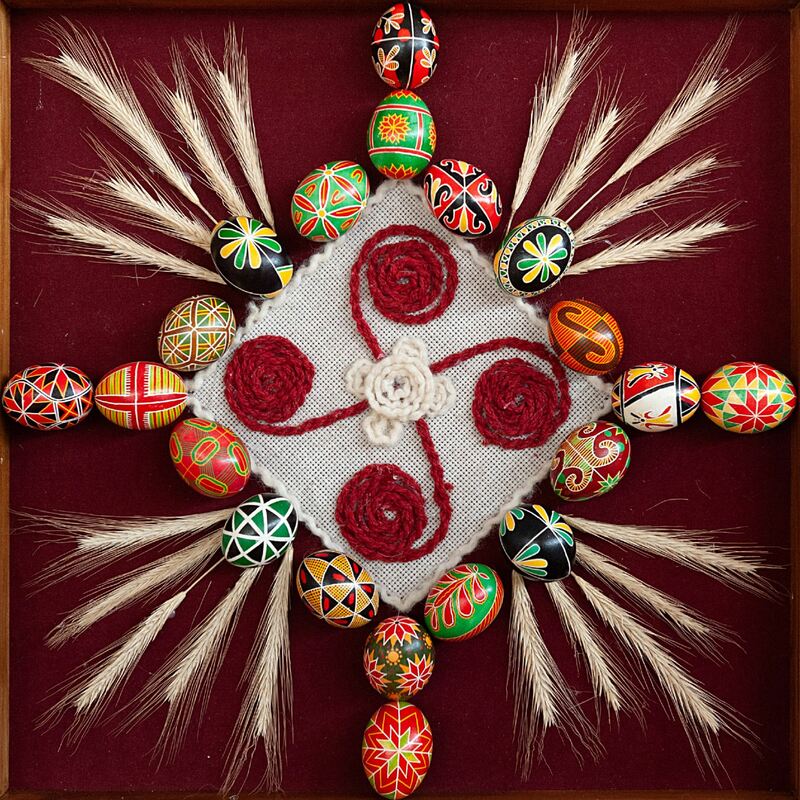 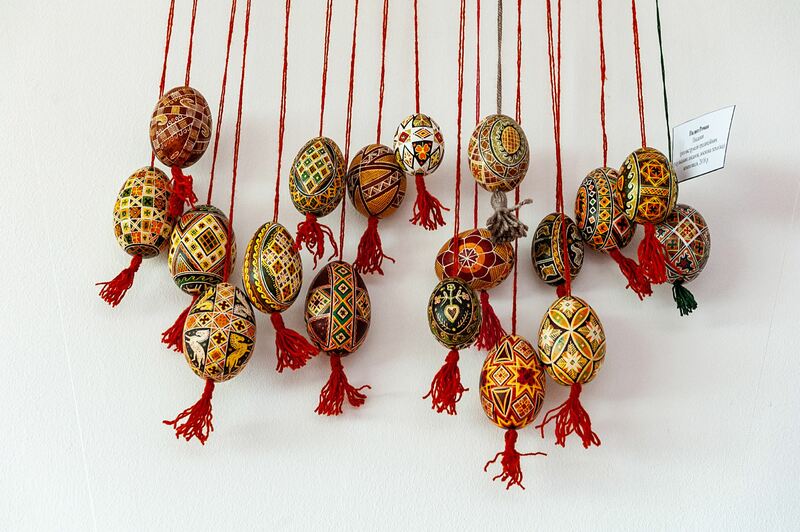 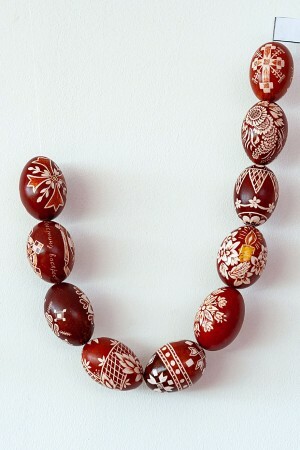 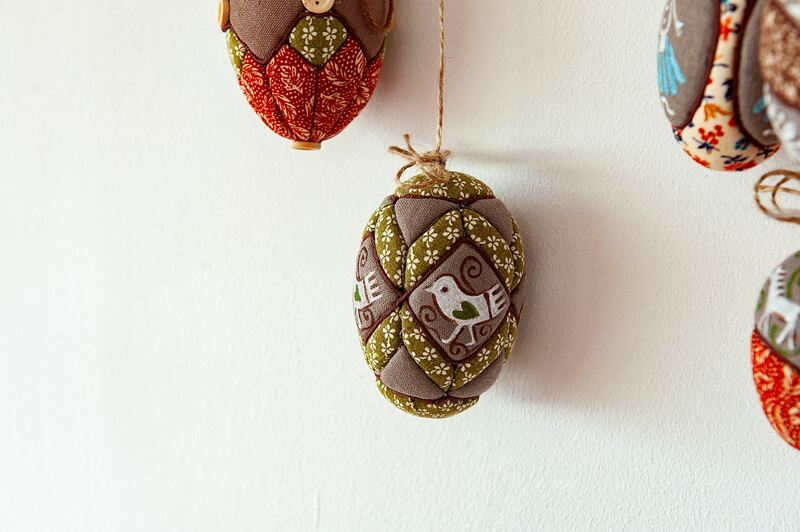 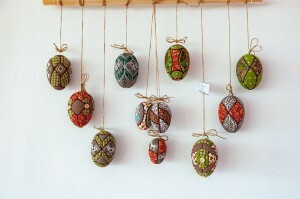 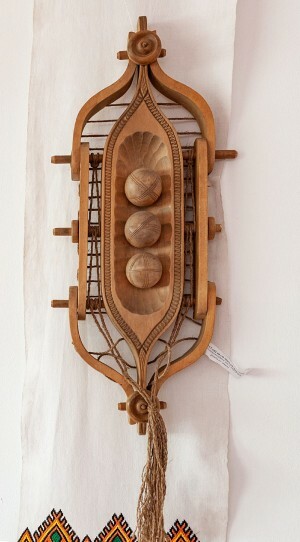 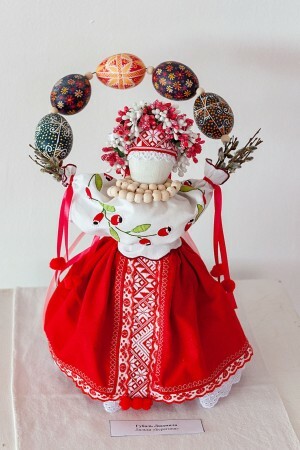 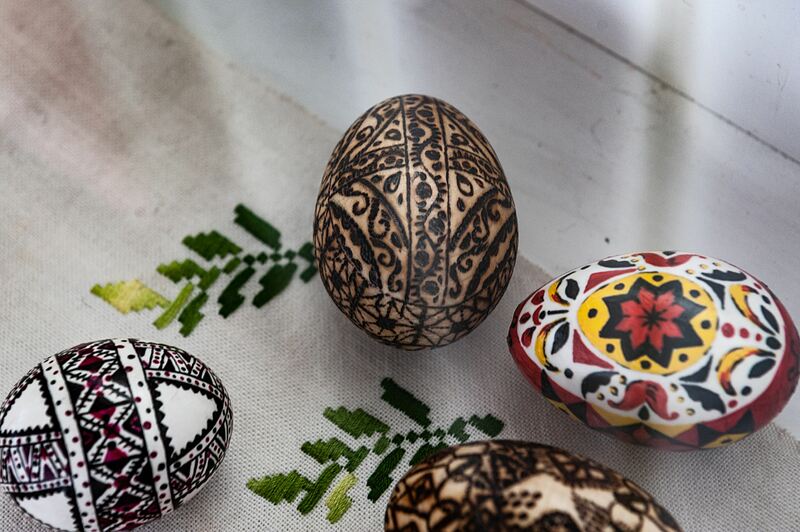 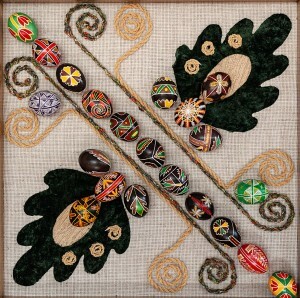 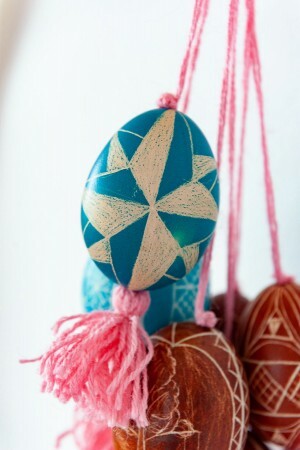 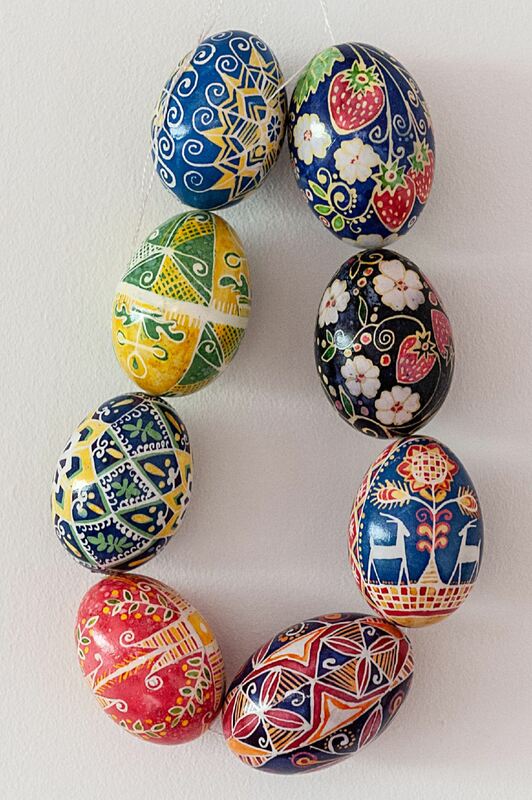 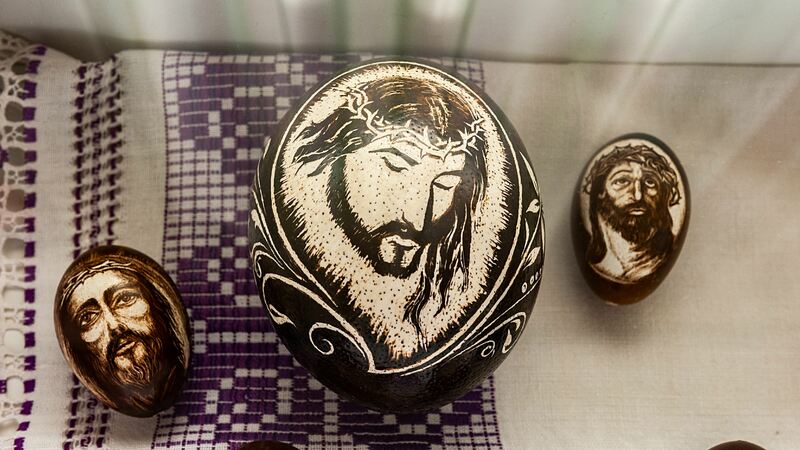 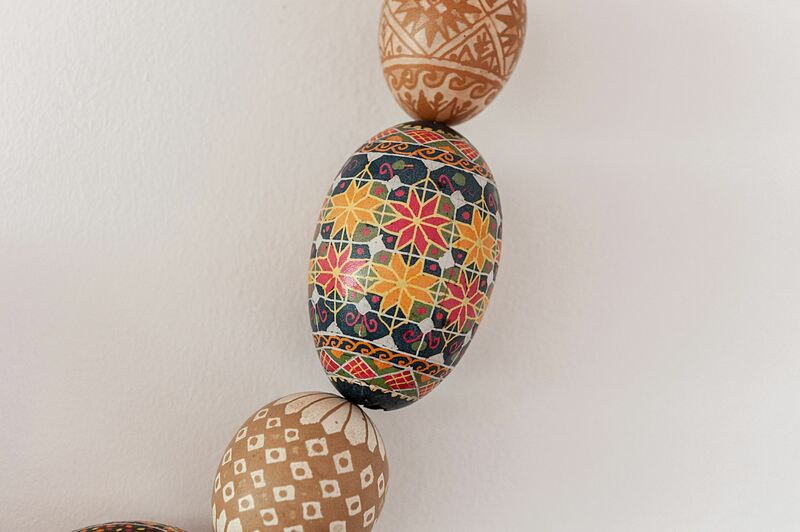 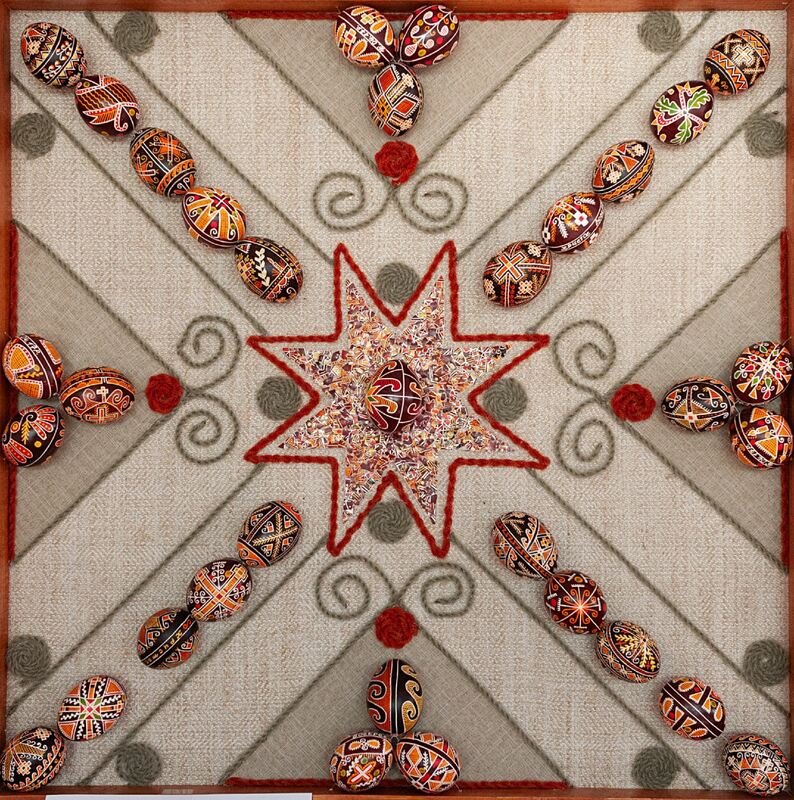 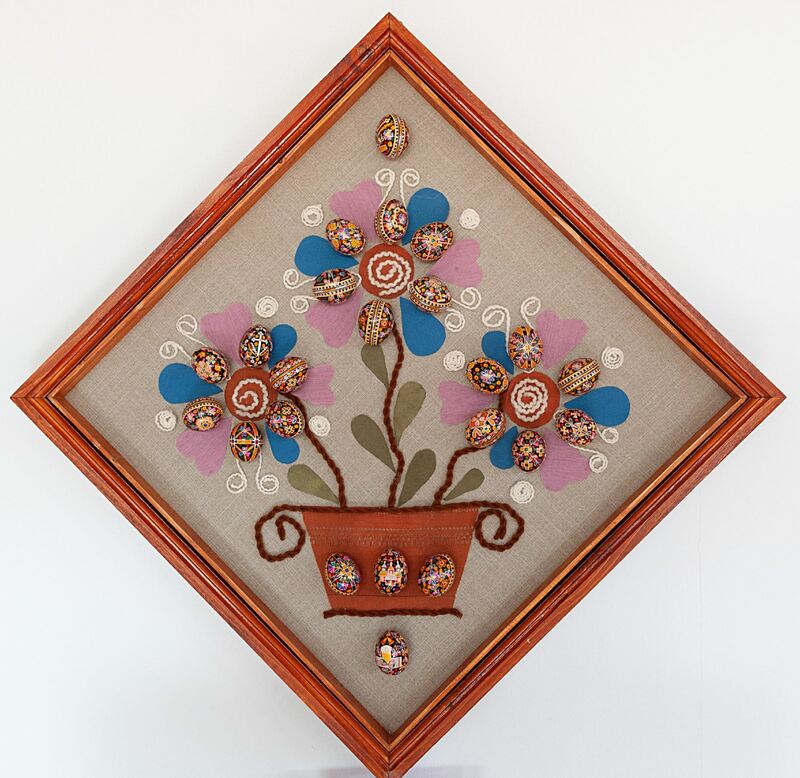 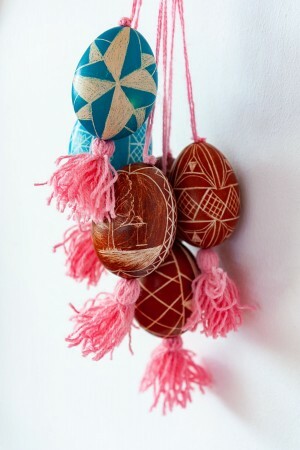 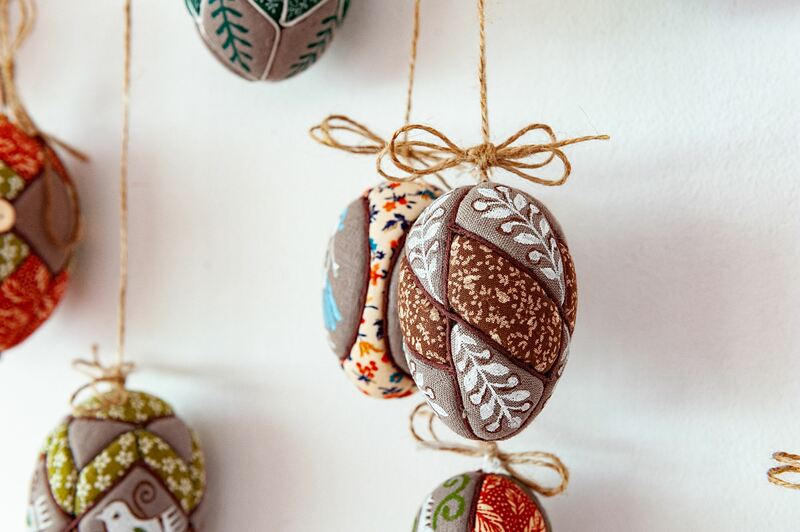 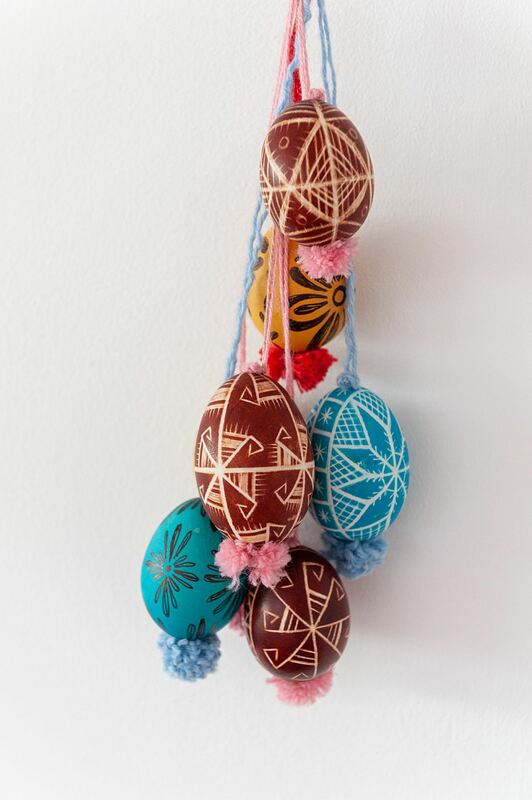 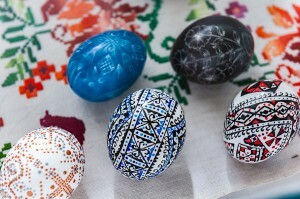 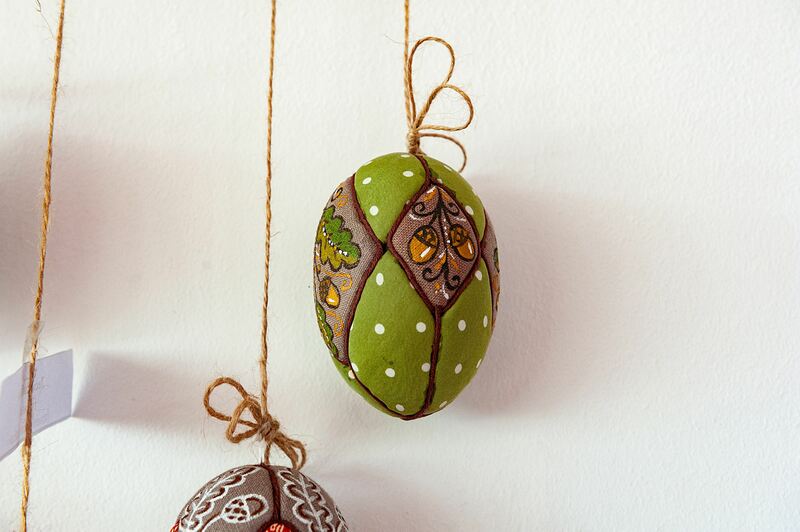 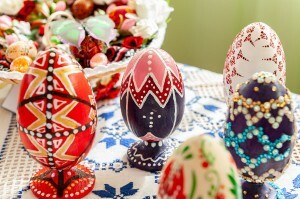 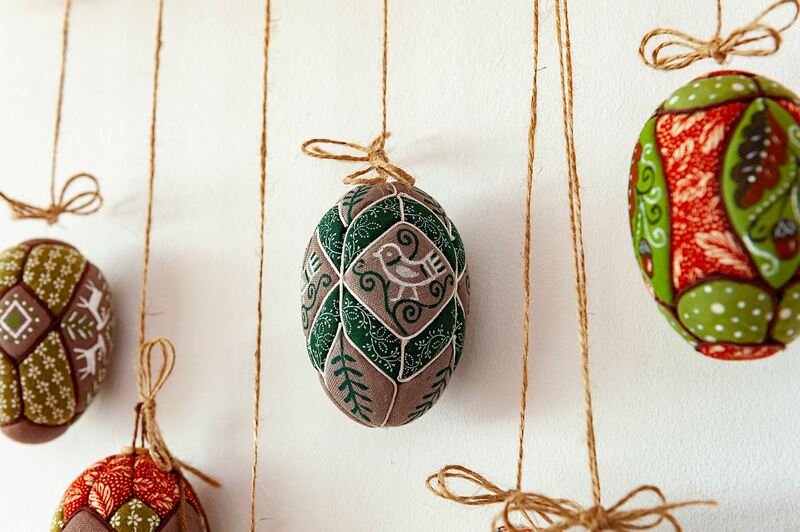 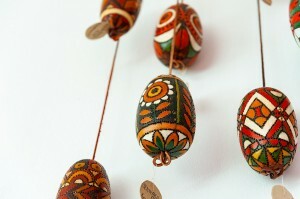 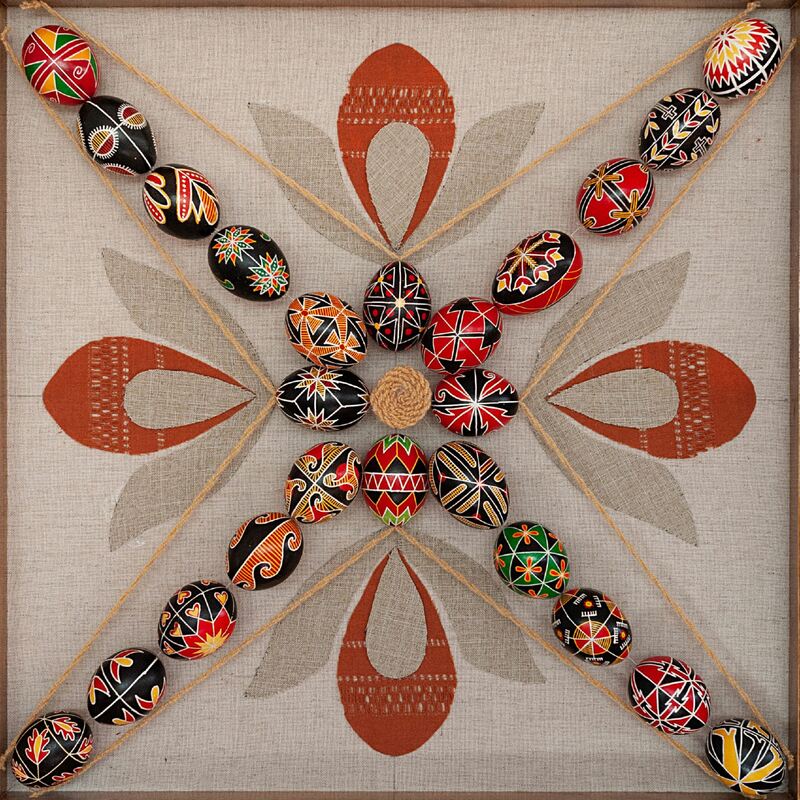 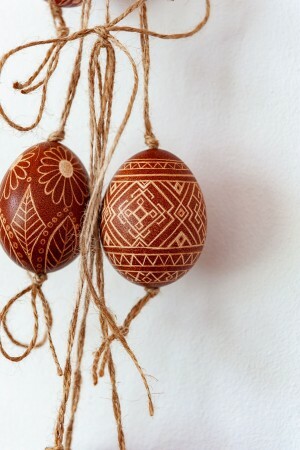 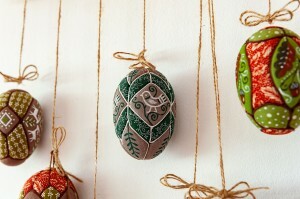 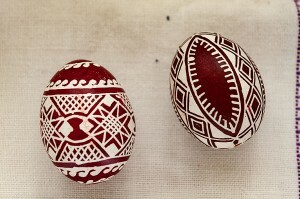 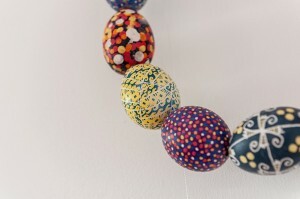 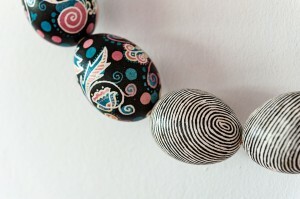 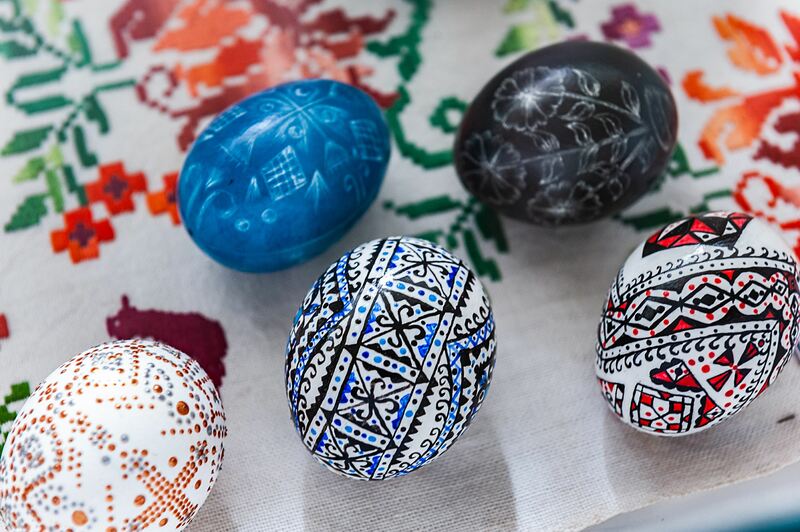 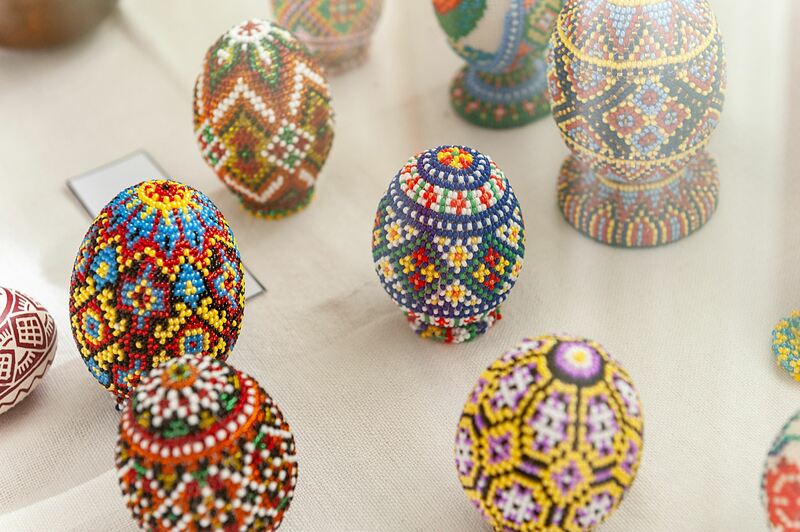 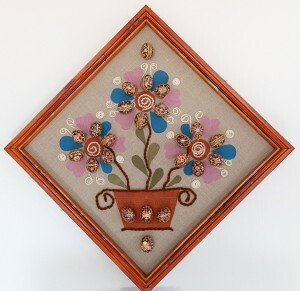 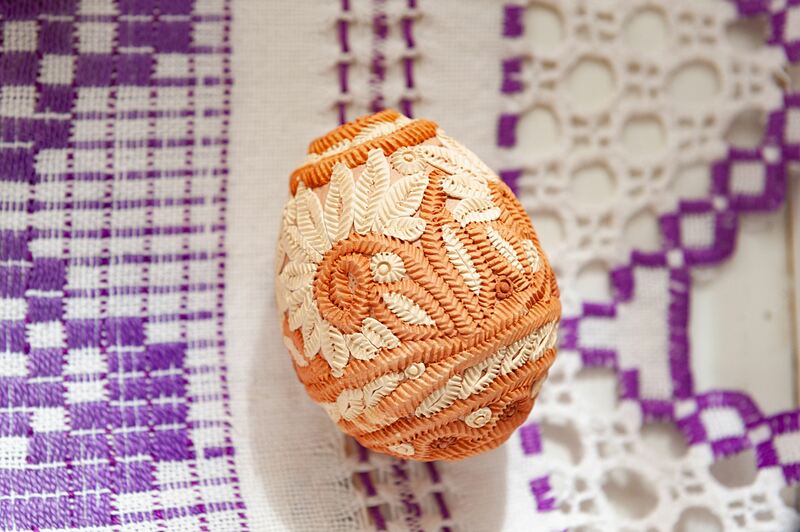 Their work traces the tradition of Pysanka of Transcarpathia. 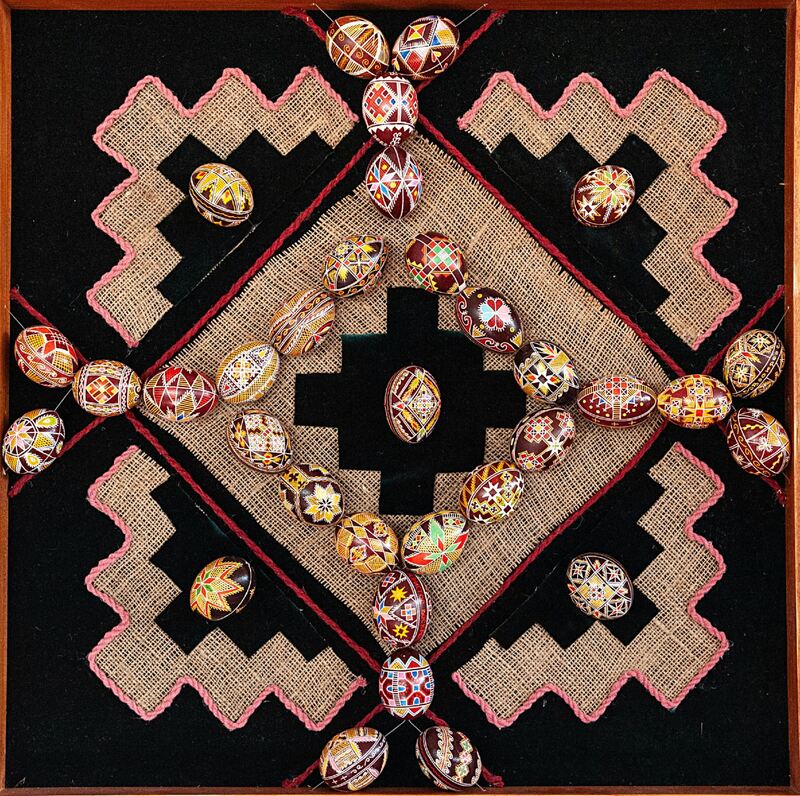 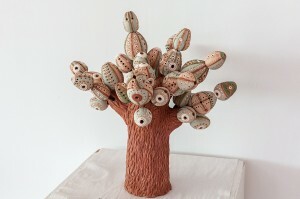 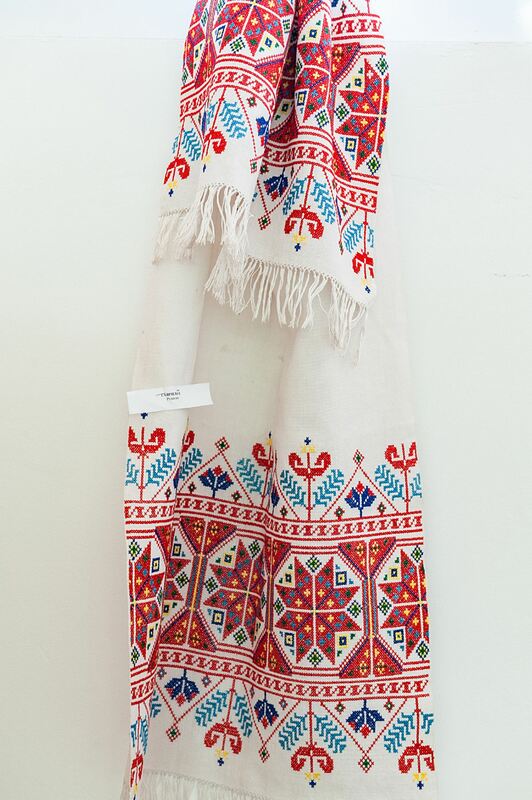 The exhibition is complemented by the author's wonderful thematic Easter compositions, as well as ceramic plates, woven, and embroidered items on sacred themes. 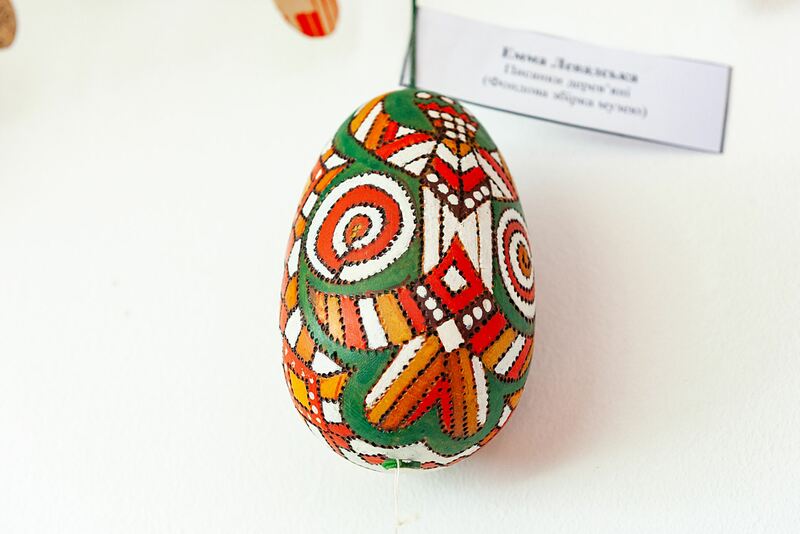 Beautiful works for the exhibition were given by the Museum of Pysanka Paintings from Kolomyia in the Ivano-Frankivsk region. 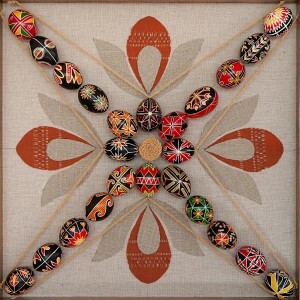 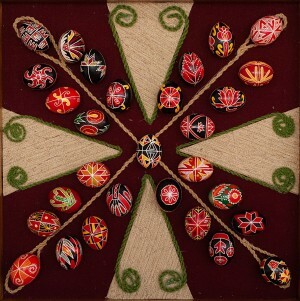 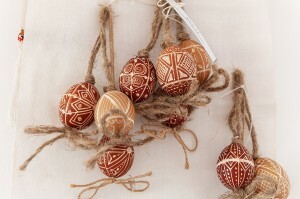 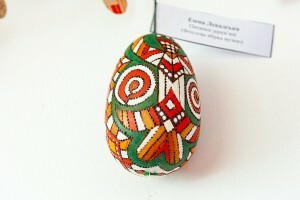 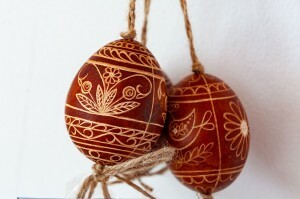 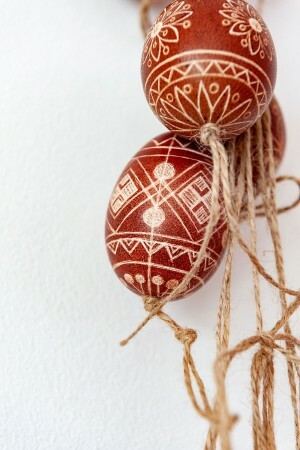 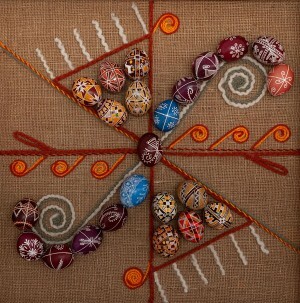 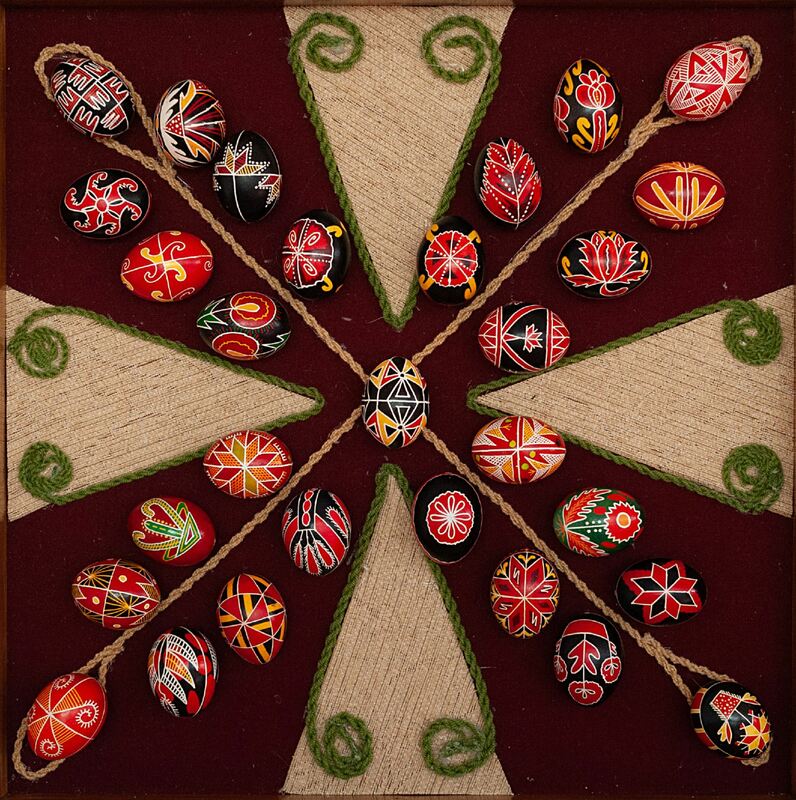 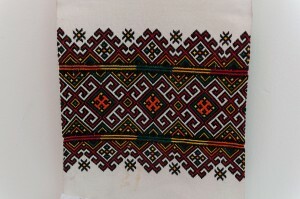 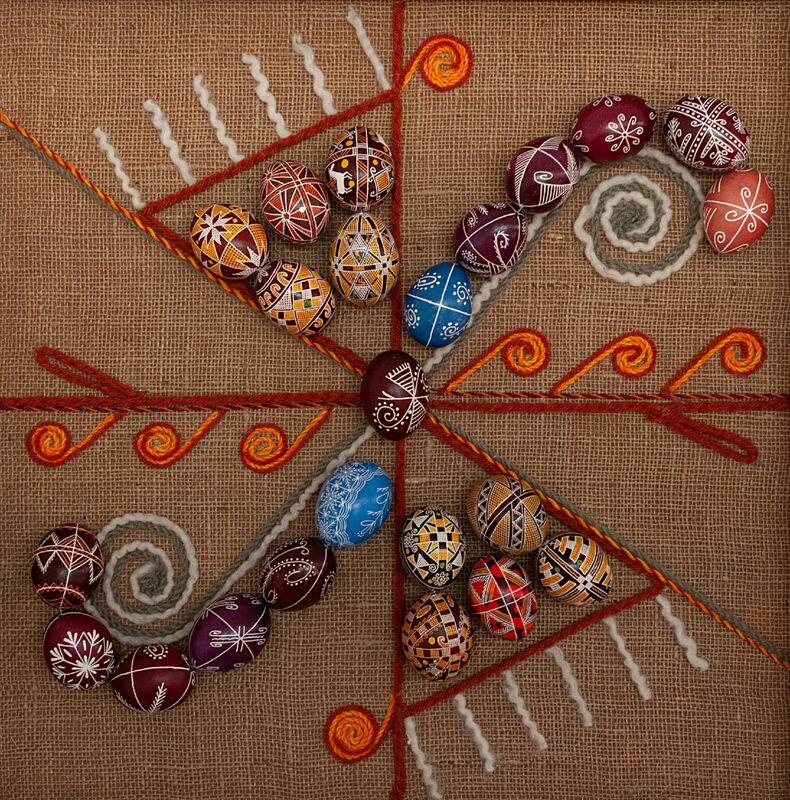 Pysanka from all regions of Ukraine entered the collection: Transcarpathia, Hutsulshchyna, Bukovyna, Pokuttia, Volyn, etc. 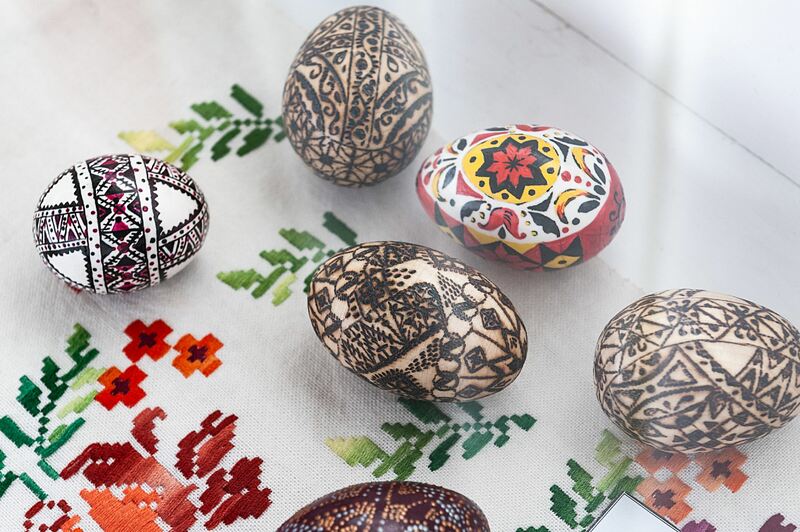 As part of the exhibition, the artists Liudmyla Hubal from Uzhhorod and Oleksandra Tsuniak from Lviv held a master class on the painting of Pysanka. 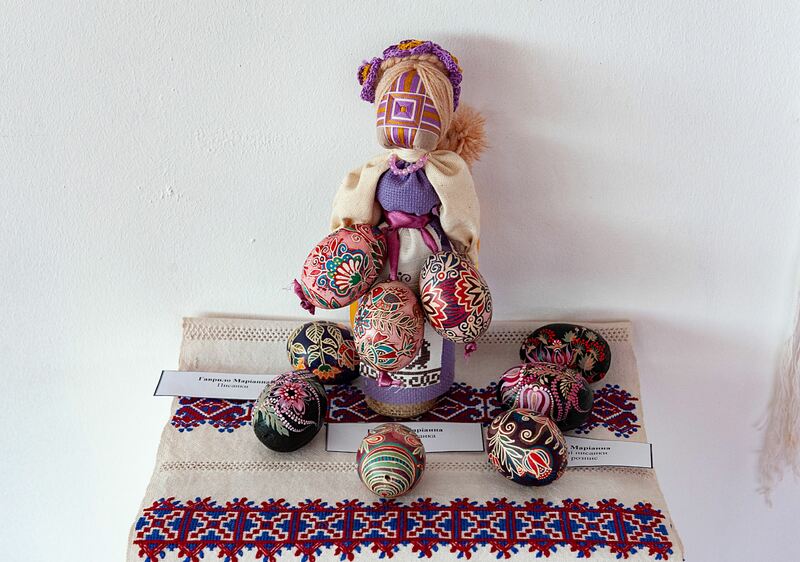 The remarkable exposition was created by museum workers Viktoriia Symkovych, Svitlana Borova, Marianna Cheplev, and Silviia Polak. 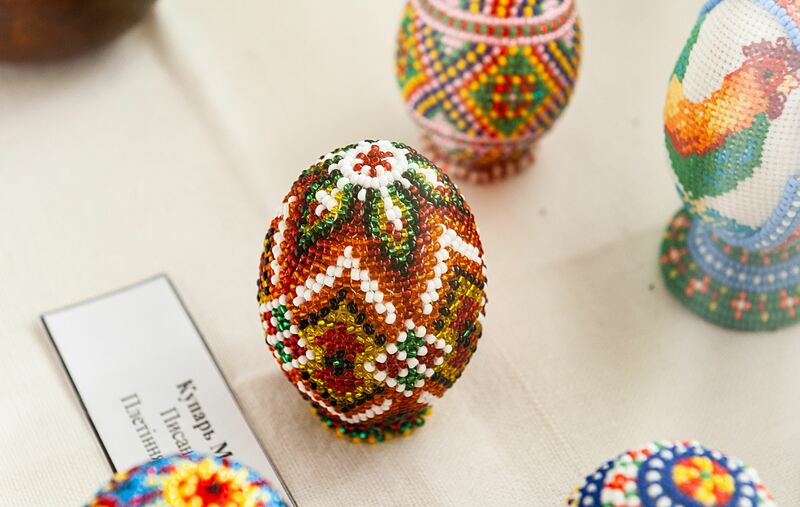 “The World of Pysanka – 2018” exhibition will last in the Transcarpathian Museum of Folk Architecture and Life until the end of April.